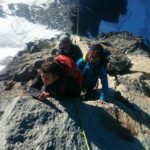 The certified and incredibly experienced mountain guide, Georg, encourages you to join him in this particularly amazing mountaineering trip visiting the high peaks of the Austrian Alps. 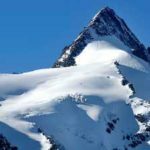 Come and join me in this wonderful mountaineering trip across the Austrian Alps to see one of its highest mountain: the Grossglockner! It is a 6-day trip full of adventure and wonderful landscapes which will stay printed in your memory. Adventure yourself this high-altitude hut to hut expedition in the Austrian Alps. 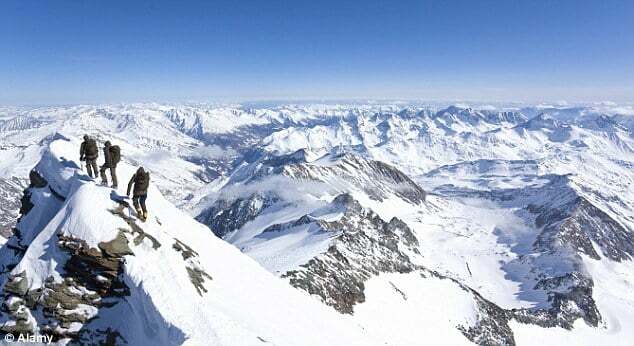 You will have the chance of reaching the extremely high top of the Grossglockner. 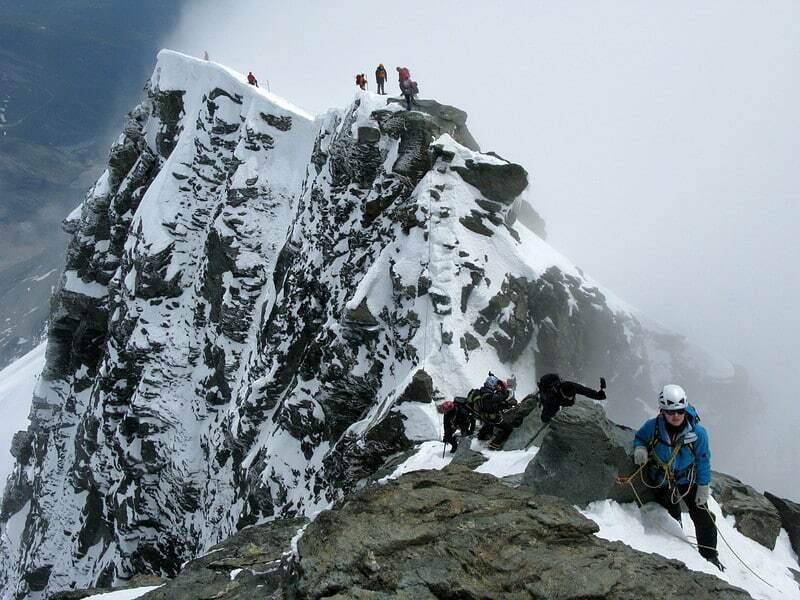 Also, you will be witness of the altitude splendour of 8 mountain peaks of over 3000m. Some are Romariswandkopf, Johannisberg, and many others. It is a classic Haute Route, one of the best to do in the Austrian part of the Alps and of course in the Grossglockner area. The traversing trip will be filled of highlights. The hut to hut mountaineering from Schwaiger to Oberwalder and the following day to Stüdl is just one of them. 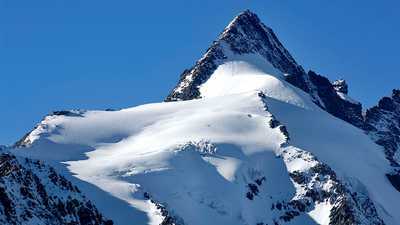 We will also visit one of Austria’s biggest glacier, the Pasterze. This walk will last for 8-9 hours. So, much better if you have some experience using crampons to walk on ice. You will have the chance of sleeping underneath the Grossglockner. There is a hut which is the highest one of the East Alps. I invite all adventure lovers to join me! It is not a particularly difficult expedition. You just have to be in good physical conditions and know the basics about alpine climbing. The climbing sections are very short and they only reach a grade II. I will accompany you in groups of 4 people maximum so I can guarantee your trip to be well-guided and safe. Join me and I assure you you it will be an experience you won’t forget and you will probably want to repeat. 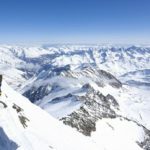 I’ll be waiting for your contact since it will be a great pleasure to accompany you through this especially courageous alpine adventure on and across the Grossglockner. Meeting at Gasthaus Kesselfall. Then, we go to the Lärchenward cable car. Transportation upwards to the dam of the lake of Mooserboden. Walking upwards until reaching the Schwaiger Haus. Departure early in the morning. After following up the path to the Wiesbachhorn we will reach the glacier. Get sight of the Hintere Bratschenkopf summit. Then, through the summit of Klockerin we will reach the Gruber Scharte bivi hut and from there 2 more hours until getting to the Oberwalder Hütte. Entire day on Pasterze glacier. With the Grossglockner always next to us we will rope up high towards the Romariswandkopf. We will reach its summit and then we will descend to get to the Stüdl Hütte to spend the night. Reaching the Adlersruhe hut at 3454 where we will spend the night. 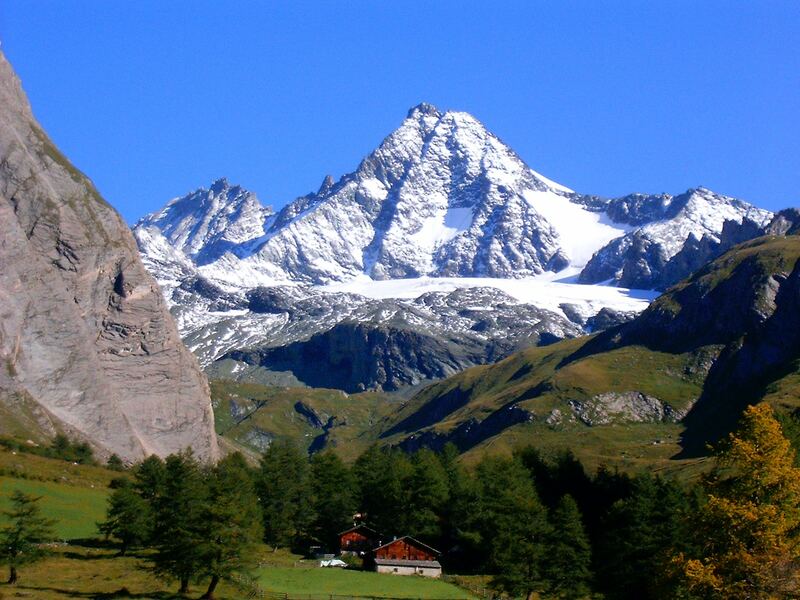 Then, we climb the so-awaited Austria’s highest peak: the Grossglockner. We will first reach the Glocknerscharte which is the last step before the summit. From there you will be have a wonderful view of the Dolomite’s Bohemian Forest. After two hourse, we go back to the hut. Lighter day. First, we will descend to the Pasterze glacier. Then, we go up to the Oberwalder hut where we will spend the night one more time. Climbing of the Johannisberg and the Hohe Riffl. Then, descent through the Kärlinger glacier to the lake of Mooserboden dam that we had already visited. Talking about highlights and the trip while eating Kuchen and Kaffee (cake and coffee). I am an IFMGA mountain guide, but also a passionate traveler and climber. I really enjoy exploring and re-exploring the most beautiful climbing spots in the world. And what I like most is to share with you all my joy and passion while helping you to discover the mountains. 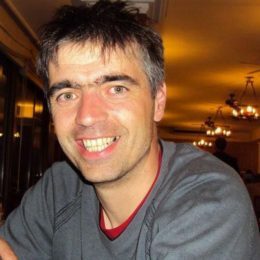 Since 1997 when I got my mountain guide certificate, I have been guiding my guests throughout the European Alps, heliskiing in British Columbia, South America, New Zealand and the United States. 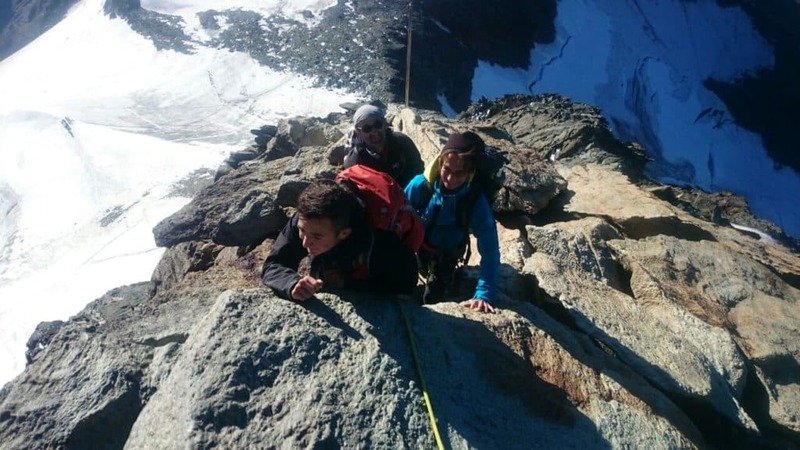 Actually and for many years, Zermatt has been my “home base” for guiding during summer season. During these years, I’ve climbed on all the peaks in the valley and around Saas Fee. One of the best experiences and personal highlight in the season, is guiding the Matterhorn which offers incredible views of the Western Alps. I like guiding people from all around the world and help them enjoying and reaching their objectives. It will be my great pleasure to let you discover such a great spots! I am waiting for you!